Blogging for the Network: Sharing your local story! Network for LGBT Health Equity Steering Committee Member. Sending everyone tons of warm hugs from San Juan, Puerto Rico to cope with the cold weather! My first blog ever was in February 2010 as a Network scholarship recipient for Creating Change in Dallas, Texas. I was hesitant, concerned with proper grammar, looking for images to make it appealing, and making sure I was saying something relevant for a national audience. 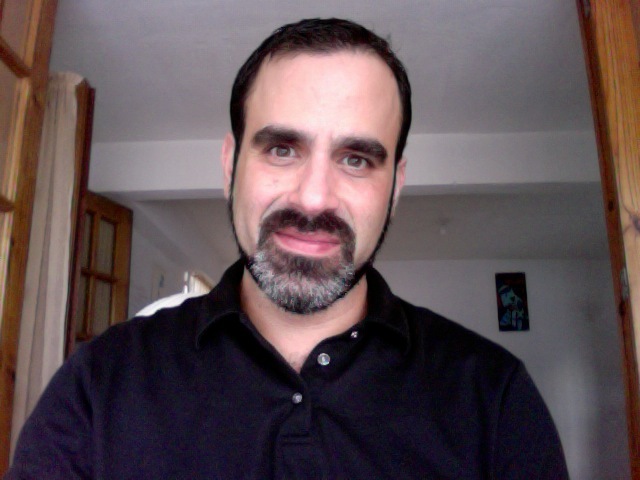 Three years and 17 blogs later (some en español), I have been able to use it to discuss issues related to Latin@ and LGBT health in the U.S., LGBT health and social issues in Puerto Rico, and library and community organizing strategies to promote LGBT health. I have always encouraged (with certain level of success) among other advocates in Puerto Rico to use the space to share stories, data, and announcements but I think people have the same feelings I had before my first post. However, we have successfully documented health and social justice efforts in Puerto Rico since 2010. I am delighted to see all the blogging on this fantastic virtual space, especially from the most recent contingency of bloggers supported by the Network to attend Creating Change in Atlanta, Georgia. The blog entries capture local histories and struggles and provide a space for young LGBT’s of all colors to engage on health and social justice issues. I envision them steering local movements, just like my friend Trudie Jackson and I have done in Arizona and Puerto Rico, respectively for a few years now. 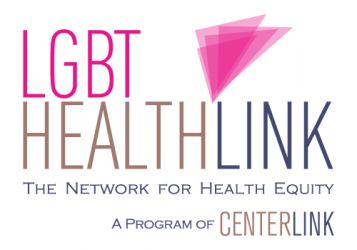 Since its beginnings, the scope of blogs in this platform reflect our agreements and disagreements, wins and loses, exchanges on policy advocacy and the Network’s focus, examples of best practices and models, alerts, announcements, strategies, new publications, and many other aspects and opportunities pertaining to LGBT health. I acknowledge the leadership and skills brought by Scout and Gustavo and their invaluable achievement to maintain this virtual repository of over 800 blogs that captures our history and our efforts pro LGBT health. Thanks for sharing such a good blog. WE get a great knowledge from your blog.